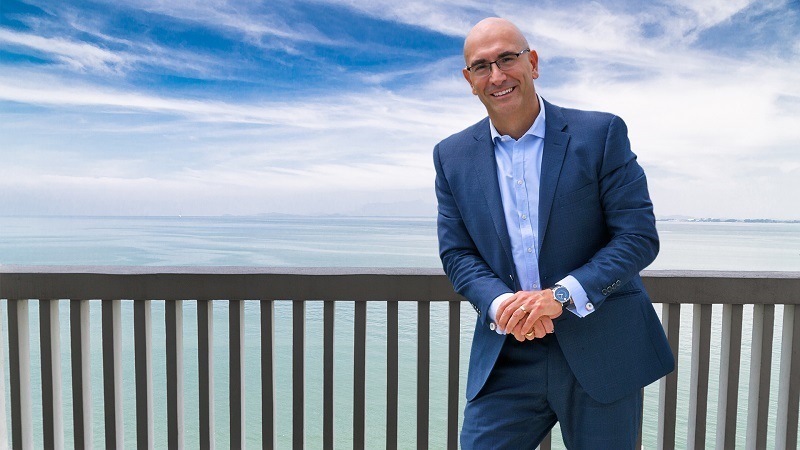 Driven by a personal ambition to raise the financial intelligence of all Australians, Julio has become one of the most successful wealth generators in the country. What does it take to assemble together young brilliant minds in the business world and innovators who are eager to take Australia to another level? Collaboration. Unstoppable and relentless, Julio envisions a prosperous Australia. He uses his entrepreneurial genius to forge a new path and disrupt the status quo. “Love covers a multitude of sins.” Above everything else, Julio is a family man. And it is this love that enables him to do all the awesome work that he does.